This post provides the details of best budget laptops for students to pick best one and carry out instructive jobs with it. Now days, students are using the laptops to accomplish their educational works in an effective way and to finish it quickly. They are even allowed to use laptops in libraries and in the class rooms to take down the notes of lectures. Laptops make the life of the students an organized one, as they no need to maintain hard copy files and folders. Laptop manufacturers understand the different needs of people and produced some versatile Laptops even at low budget. Unlike the professional works, it is enough to have best budget laptops by students to carry out their project assignments, presentations and other learning works. They feel more comfortable with this light-weighted device which also makes their life easy and fast. Are you a student and looking to buy a low budget laptop to implement your academic activities? I suggest you to check the useful discussions by me before to the get the details related to best budget laptops. This is an attractive laptop which has slim chassis with round corners. It is smooth to the touch and it has excellent large touchpad keyboard. It is perfect for the daily usage comes with 500 GB HDD capacity. It uses Cinecrystal technology for its screen type of size 11.6” with resolution of 1366 X 768 pixels. This budget laptop uses APU dual core as its processor with the system memory of 4 GB of DDR3. Outstanding audio system, dedicated graphics memory, Crystal eye webcam, 1 year international travellers warranty are some of the additional features of Acer Aspire V5-121 Netbook. 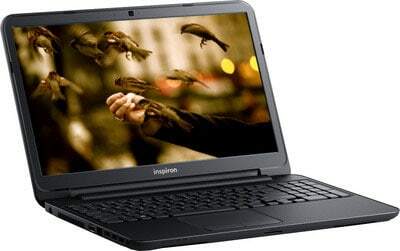 Lenovo Ideapad S400 is a 14” laptop comes with Intel dual core processor. It is a light weight handy laptop which is comfortable to carry around. As it not contain the DVD optical drive, this budget laptop looks slim and stylish with its plastic case. 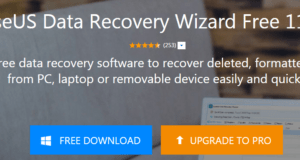 Even though it was manufactured with no aim of giving very high performance like other best budget laptops, its configurations are good enough to run the essential applications and perform optimally well with the installed operating system. It has all indispensible connectivity options with upright sound effect. Its HDD capacity is 500 GB and has 1 year warranty period. Toshiba Satellite C850-i0110 is a stylish laptop computer is powered by 3rd generation Intel core processor. It is smart in performance and helps the users to carry out their daily activities comfortably. Its graphics feature is excellent which can be viewed through HD clear super view LED backlit display. All essential ports are present in this best buy laptop with possible connectivity options. It has Kensington Lock slot security comes with 1 year warranty. Dell Inspiron 15 3521 (ci3/4GB/Ubuntu) comes under the list of best budget laptops which has 3rd generation Intel core processor with expandable memory. It is good for everyday use and its display resolution is same as Acer Aspire v5-121 budget laptop. Ubuntu is its operating system and it has an optical drive. Good audio performance, excellent battery backup and 1MP web cam are some of the good features of Dell inspiron 15 3521. HP pavilion 14- B104AU Sleekbook has APU dual core processor with variant E1-1200. The color of this sleek model laptop is sparkling black which is perfect for daily usage. Its system memory is 2 GB but has an option to expand the memory up to 8GB. Its screen size is 14” with the same resolution like the above listed best budget laptops and the scree type is HD LED Backlit Widescreen brightView display. It has good communication options along with the essential ports/slots. It was manufactured with good sound system and graphic processor which comes with 1 year Accidental damage protection. 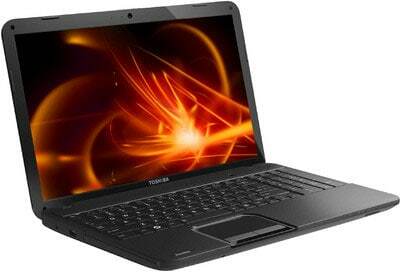 Samsung NP 355E5C-A01IN laptop has a powerful APU dual processor which is ideal for personal and learning use. It runs on latest Windows 8 OS and it has standard keyboard and touchpad that helps the users to work securely. The size of the screen is 15.6” which is HD LED anti-reflective display. It has 2GB DDR3 ram and this memory can be upgradable up to 8 GB like the other best budget laptops. 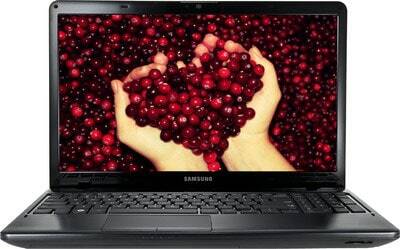 Inbuilt stereo speakers, super multi DVD-RW optical drive, I.3 MP Camera are the extra features of this low budget laptop. Sony VAIO E141125CN is equipped with the Intel core quickest processor and variant 3110M. This splendid gadget is one of the best products from Sony and it is demanded by many people. Its RAM capacity is 4GB and it is expanded up to 8 GB by using 2 memory slots. This incredible best budget laptop runs on 64bit Windows 8 OS that offers the users the storage time up to 3 hrs. Its additional features are same as earlier discussed best budget laptops that gives the nice feeling of working environment. Even with no teachers, the students could teach themselves by using the new technology laptops. As we are living in the technology world, the usage of laptops by students would aid them to learn with innovation. Using most expensive laptop makes the students to feel frighten while using it and so it is advisable to use best budget laptops to do the educational tasks. 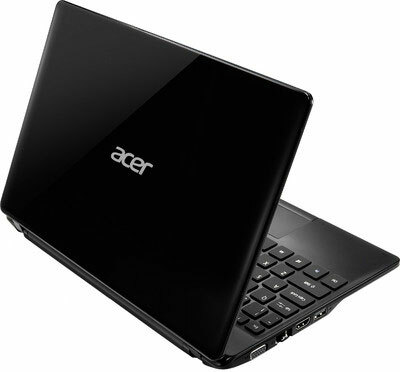 I am using Acer Aspire V5 series laptop to carry out my personal works and to do blogging activities. I feel very comfortable and have good experience for more than a year with it. 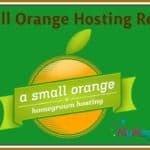 What To Look For In A Cloud Hosting Provider? 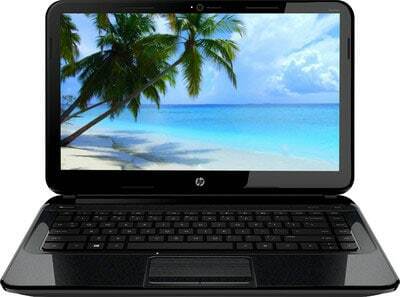 Laptops are the integral parts of the students and modern day life styles. They are really helpful in study and official work. But one thing smartphones and tablets are speedy replacing laptops. Though, your comparison is good for choosing best laptops within our budget. Thanks for sharing your thoughts here, keep doing it. Today any student no matter in whatever field he/she is studying in, laptops have become the prime requirements and a need instead to work efficiently. And these range is almost economical for buying a laptop fulfilled with basic necessities for a student. Stay tuned to leave your comment. Sure, will list some versatile laptops which have installed with Windows 8. Laptops became important part of everyone life. I am student from kerala, India. I use the same Dell Inspiron 15 3521 you listed here for blogging and some study purpose, It’s great. The good thing about this post is that i contains laptops that has a price lower than 40000 Rupees.If i had to choose one for myself , i would go for Dell Inspiron 15 . Thanks for sharing the information. Laptop became one of the most important part of new generation people. in the past only those people were having PC or laptops who are into tech field but no matter what you are studying you must need a laptop. Good to see here few good laptops in affordable range. Good work Nirmala. It’s quite unfortunate such deals aren’t available in Ghana. Hello Madam Nirmala, that was a lovely post. Awesome list madam, I think you have missed up lenovo G570 or G580 that would be smart enough laptop for daily use. It comes under 35k and highly recommended for student. 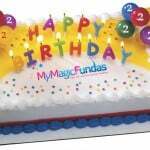 I have personally using it for one year believe me no problem right today. CONFIG: 4GB RAM, 500 GB Hard Disk, i3 processor. 1 GB Graphic Card. So I do recommend them to use this. of course today’s Laptop became a part of every student and needed of every people. but still I am Using PC because I can’t Afford this Machine. Anyway thanks for sharing this nice post. Thank you for sharing some budget laptops. I have a laptop now. It is my soul and my living. But, I want to buy a Macbook for starting podcast and broadcast for my new blogging course. I still working hard to buy one on my blog. Hard work really pays, my wishes for you to get the Macbook soon. Thanks for sharing budget laptops for students. 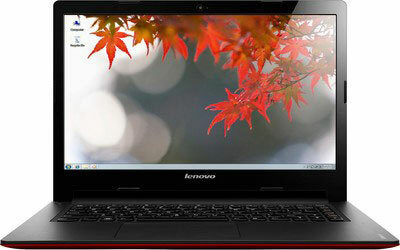 its really useful article for students..
Nirmala, I prefer the Lenovo Ideapad s400. I think this one is pretty cool laptop with great price. Vaio looks stylish but Dell is promising. I had Acer in the past but now Having Dell. Both worked well for me. Today if we talking about Laptops , First thing is come in mind is budget and all laptop are come under it . If i going to buy a laptop from these so i chose Sony VAIO E14125CN is really good . 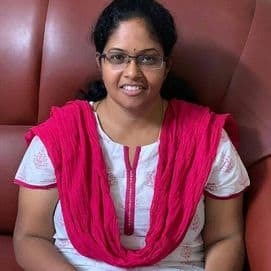 thanks for sharing such a beauty full and money saving article.